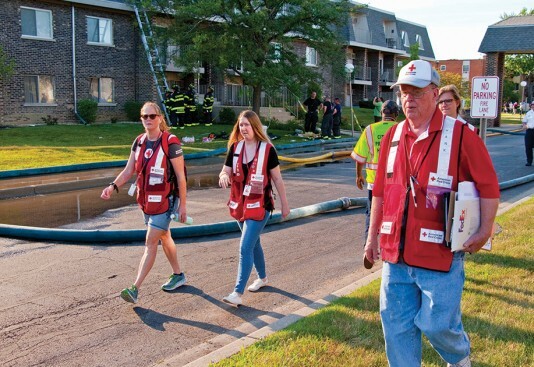 Jackie Speciale, MBA ’14, applies knowledge and skills learned while pursing her master’s degree in the field, in the community and in her volunteer efforts with the American Red Cross. 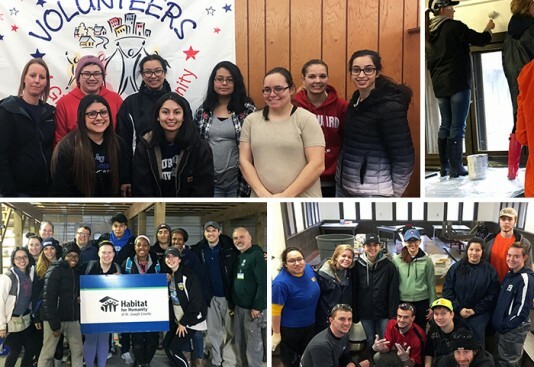 Aurora University and George Williams College students took a different approach to their traditional spring break vacation and spent time volunteering across the Midwest. 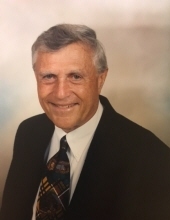 Aurora University lost a dear friend when Yorkville resident Brent Wadsworth died at his home this week.